Spacious, good cooking and other facilities, good bed (more pillows would be nice). Hosts were very friendly and kind. 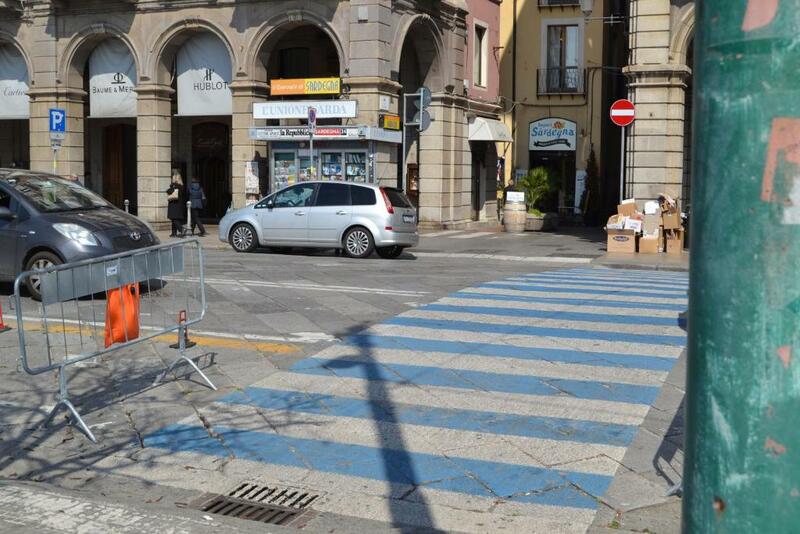 Great location near the heart of via Roma. Great location, very helpful and polite host, fully equipped and very clean apartment. Location. Interiors and amenities. Alessandro was great and very professional. Will book again in the future. Avoid hotels in Cagliari and book properties like this one!! Very happy. very helpful host; washing machine available. air conditioning. 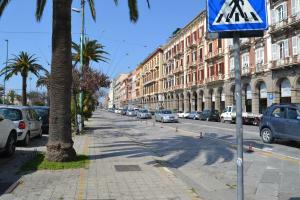 Fabulous apartment, right in the heart of Cagliari. Close to great cafes and trattorias. 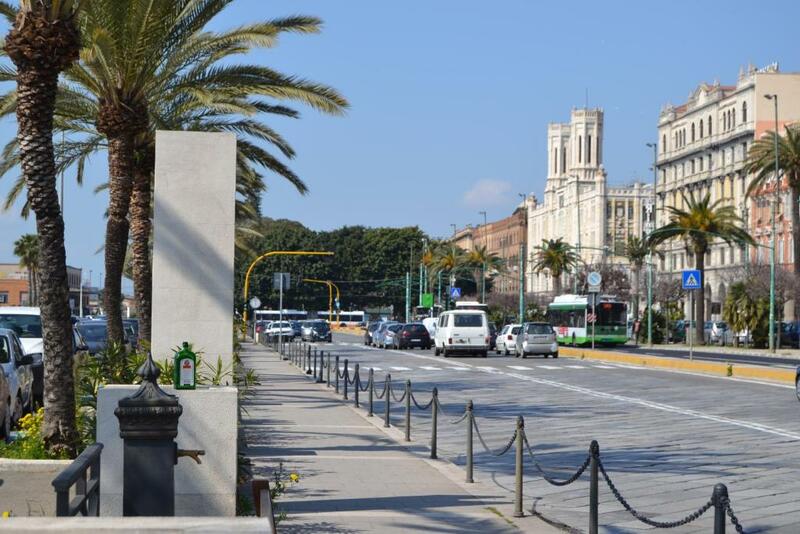 Walking distance from major attractions, such as the Torre dell'elefante and Il Castello. Alessandro is a great host. He is very responsive and helpful. The apartment is spacious and clean. Really good WIFI. 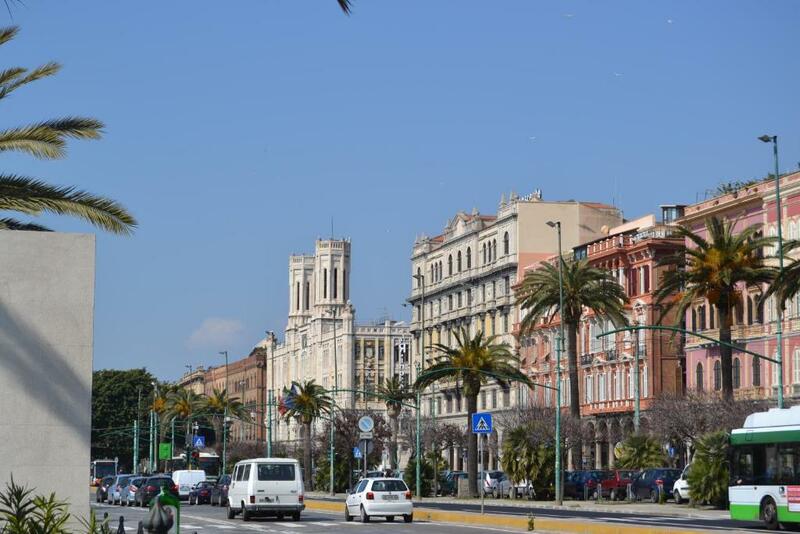 We couldn't be happier with our stay in Cagliari. La posizione centralissima, la pulizia, la disponibilità di ristoranti e servizi e la possibilità di visitare a piedi tutti i luoghi di interesse storico. Lock in a great price for Pyramid Apartment – rated 9 by recent guests! 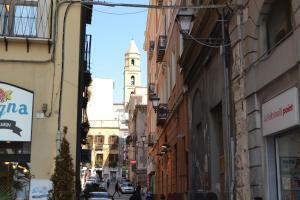 Pyramid Apartment is an apartment with a private balcony located in Cagliari. 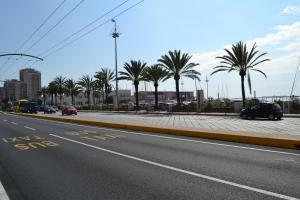 It features air conditioning and Poetto Beach is a 10-minute drive away. The apartment is decorated with warm colors and it has a separate bedroom, a living room with a fully equipped kitchenette, and a bathroom. 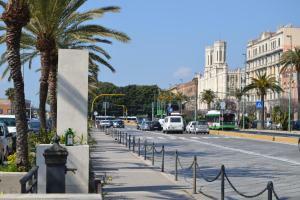 Cagliari Cathedral is a 10-minute walk from the Apartment Pyramid, while Cagliari Elmas Airport is 5.6 mi away. When would you like to stay at Pyramid Apartment? This apartment is decorated with warm colors and it has a balcony, a separate bedroom, a living room with a fully equipped kitchenette, and a bathroom. La struttura è situata al centro di Cagliari a 200 metri dal porto. 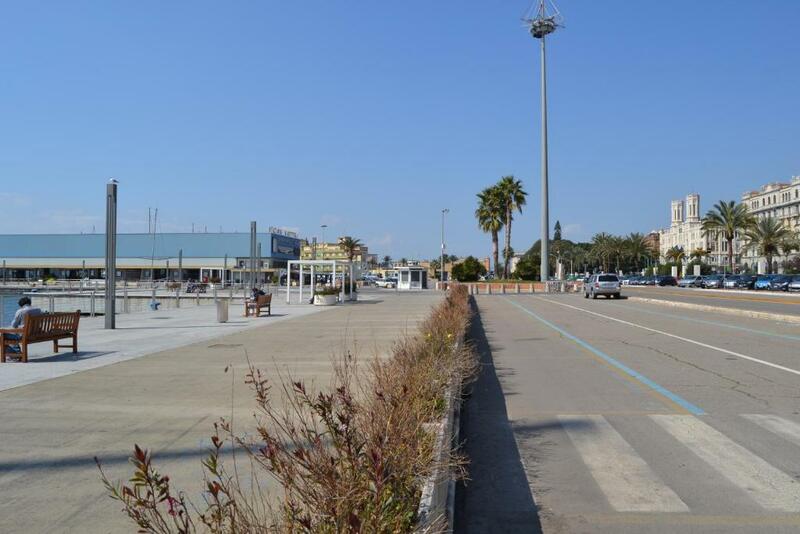 Ogni comodità è a vostra disposizione all'interno dell'abitazione. Utensili da cucina, ferro da stiro, televisore in camera da letto e nel soggiorno, phon nel bagno, kit di cortesia con asciugamani compreso di wifii gratuito disponibile in tutta la struttura. 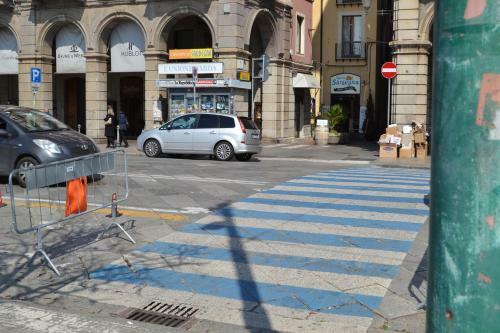 Mi chiamo Alessandro Loi, e ho deciso di avviare la mia impresa nel Marzo del 2015, gestisco anche affittacamere nella zona di Teulada, una zona molto popolata nel periodo estivo. 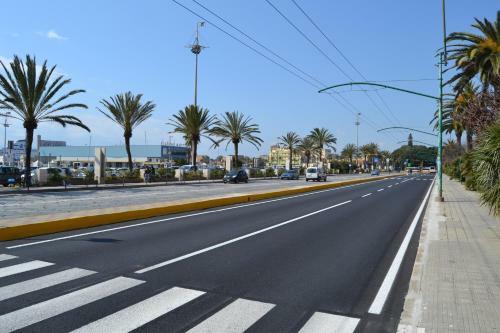 Si trova nel centro di Cagliari e si hanno a disposizione dai Ristoranti ai negozi per fare shopping a pochi passi da casa. House Rules Pyramid Apartment takes special requests – add in the next step! Pyramid Apartment accepts these cards and reserves the right to temporarily hold an amount prior to arrival. Please inform Pyramid Apartment of your expected arrival time in advance. You can use the Special Requests box when booking, or contact the property directly using the contact details in your confirmation. Bedroom window must be closed all the time because of the air conditioners below. Balcony is Juliet-style i.e. very small. Noisy neighbours above us, terrible pillows on bed, a kettle and toaster would have been nice. Location was excellent. Host was great. Everything was nice. No complaints.